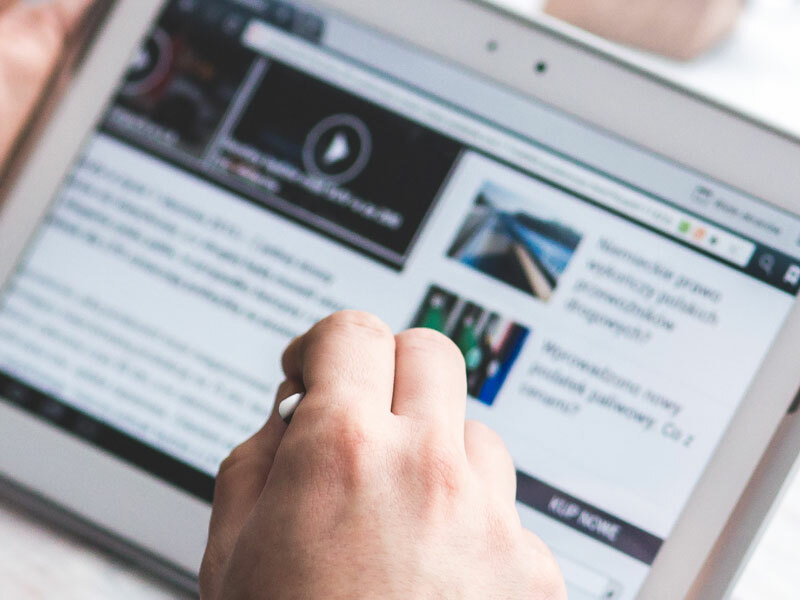 Six Factors To Consider While Optimizing Your Site | Pebble Infotech Pvt. 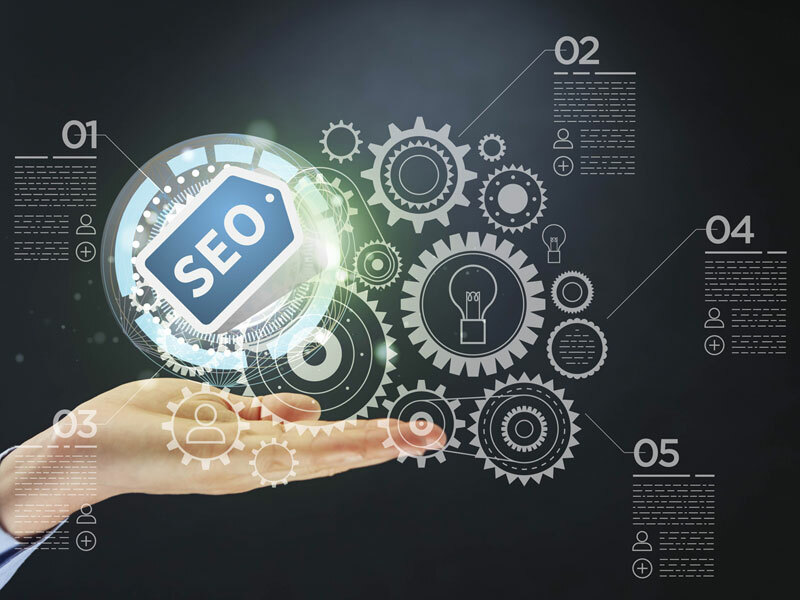 Ltd.
Search engine optimization is an indispensable part of every website; it allows search engine spiders to crawl and acquire adequate information from your site. But, how can you ensure that these crawlers have the right information? First and foremost, it is important to understand what search engines actually look for. The internal algorithm of search engines are ever changing and it’s hard to keep up with the rapid alterations, even for SEO veterans. To get effective results, your site must integrate mandatory SEO elements in order to boost your overall web presence. Your web design must be captivating and should please both your visitors and search engines. Search engines rank websites depending upon a variety of factors including contents, CMS, design, User Experience, Links, Social Media and more. These factors act as ingredients to take your site to the pinnacle of search engine result pages. Amongst all factors content, design, UX and CMS act as primary influencers, while the links, paid search, and social media are secondary influencers. Search engines want to cater the best results on their user’s table. They display the best answers depending upon relevance. But the big question here is, “how do search engines determine relevance”. Search engines crawl your site to determine various factors to score your rank, and if these elements meet the standards, chances are your site will be positioned higher on SERPs. 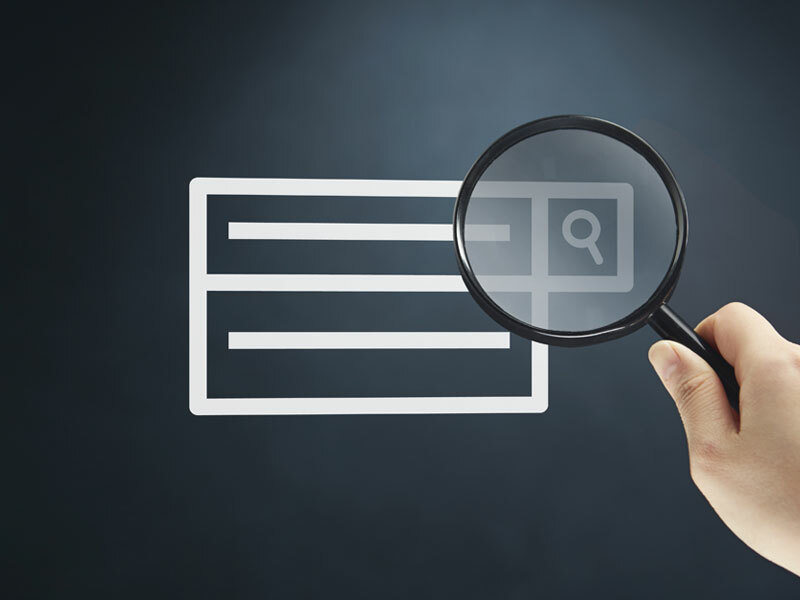 Here are four major elements that every search engine evaluates before ranking your site. Content: Quality content is determined by the text, titles, and descriptions on your pages. Search engines look for original and quality contents. With duplicate contents, your site will eventually rank lower despite having an appealing design. 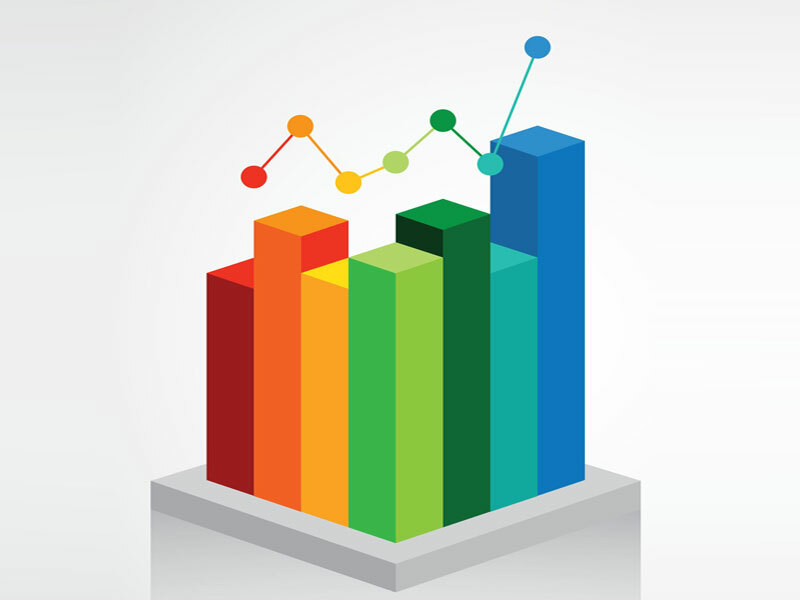 Performance: Speed is another factor that determines your site’s ranking. The load time of your site should be less than four seconds, otherwise, your bounce rate and site abandonment will incline. Links: Linking your site with web giants is one of the best ways to earn recognition. But it’s best if these sites use your web links as reference. User Experience: User rating and bounce rate is another primary factor that affects the ranking of your website. Appealing design and great user experience will help you to bag quality scores, which in turn will improve your site’s ranking in different search engines. Search engine spiders can store only so much of data, and if you are pulling out cheap tricks to fool them then you are going to hurt yourself. Search engines are smart, they are aware of every contemptible idea you could possibly think of. So beware and put your next step wisely instead of rushing into a perilous decision. There are few aspects that everyone thinks are crucial for ranking, instead, these factors are harmful and can make a negative impact on your website. Overlooking these factors can increase your site abandonment and bounce rate, which will ultimately pull down your site’s ranking. 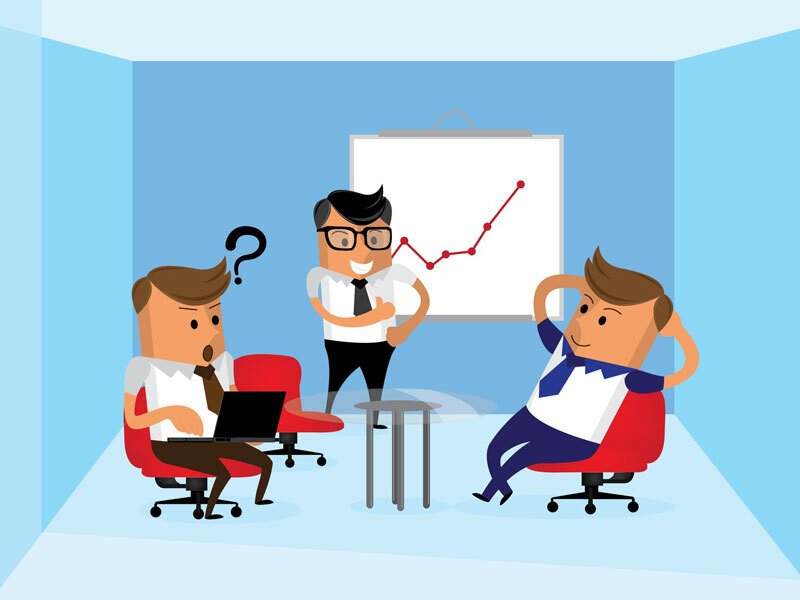 Some brands are so tangled in the modern SEO myth that they have nearly forgotten the reason of their existence. Before analyzing or copying what others are doing, you must understand that the web is your online store and you are there to sell your products and services. Hasty decisions can be hazardous, and imitating the look of popular brands which don’t fall in your industry can baffle your Search engine ranking. So, before jumping to any conclusions, here are some questions you should ask yourself. • What is the main theme of your brand? • What defines a conversion for you? • What is the primary goal of your brand? Keyword strategy is essential for every website, but you should not limit it within the circle of your site. Instead, you can expand your keyword strategy with offsite channels. Few examples of offsite channels are. 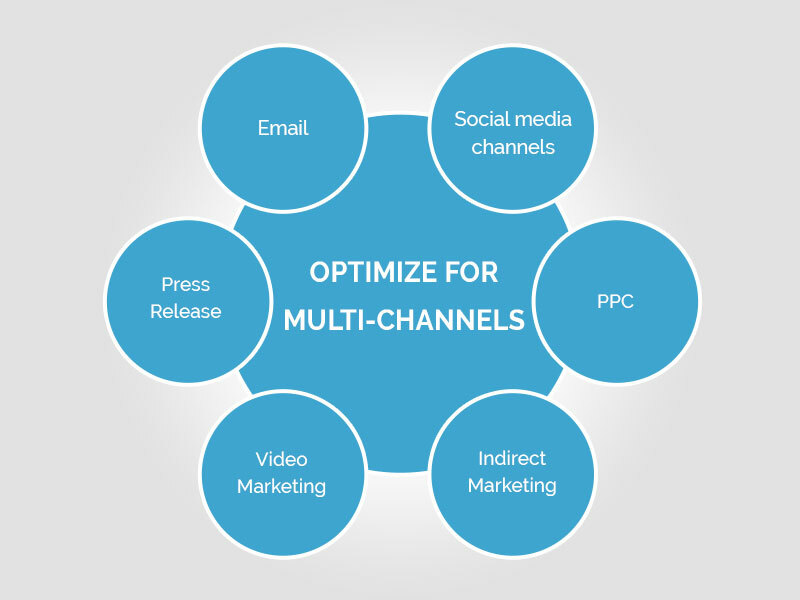 Optimizing your reach on multiple channels will expand your customer base and drive more traffic to your site. This will also help you to boost your presence on Search Engine Result Pages. It’s essential for your contents to have meta information (meta title, meta keyword and meta description). Search engines don’t count meta info as a ranking element. But, if you are planning to use meta information, make them content specific. Remember, your meta information should be unique and the words should be related to the contents displayed on the page. Using duplicate meta information will not lead your site anywhere. Also, the title tags should be relevant to your contents. Use 3-7 words and make sure that you use the best ones to entice the reader to click on your page and read your entire content. To survive in this cut-throat market you must follow the best practices. SEO basics might sound irrelevant to many, but it is the foundation that will help your site to stand out in the long haul. 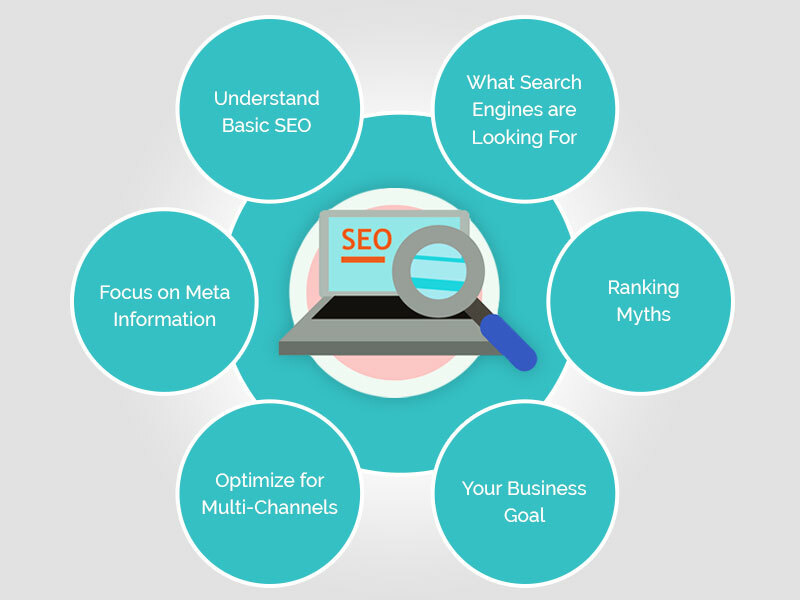 If you set the basic SEO right then your site will have maximum chances to rank high on different search engine result pages. The higher you rank, the higher the customers and the higher the return.